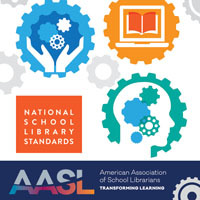 The Tennessee Association of School Librarians (TASL) was ecstatic for AASL to offer a free ESSA workshop to our members, and we were even more ecstatic to host the workshop as part of our 25th annual conference. 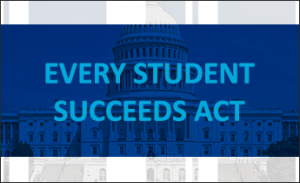 Tennessee’s ESSA implementation timeline seemed to be in overdrive compared to other state models, with deadlines for feedback looming in mid-August 2016. TASL members have been active in the ESSA implementation process since July, working with Rosen Publishing, EveryLibrary, and the Tennessee Department of Education to gain ground as stakeholders in the legislative process. Members have provided vital feedback via online TN Department of Education forms and participation in a joint webinar with the Tennessee Library Association and State Commissioner of Education’s top aides. 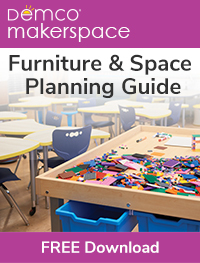 So TASL members were primed to begin the tangible work provided by the AASL workshop. With approximately 65 members in attendance, TASL librarians collaborated to develop coalition plans and elevator speeches to better advocate for libraries at the local level. It is this type of training that our librarians need. Attendees developed valuable products and concrete messages that can be used immediately to further the cause of their school libraries and the libraries across our state. After an overview and update of the ESSA process in Tennessee, attendees collaborated to create Coalition Development Plans, identifying stakeholders in their communities at large. Tennessee librarians identified the local Chamber of Commerce, public libraries, and post-secondary institutions as stakeholders and potential contributors to our advocacy efforts. Once those coalition members were identified, participants worked to draft elevator speeches with talking points that express the importance of school libraries in our students’ educations. 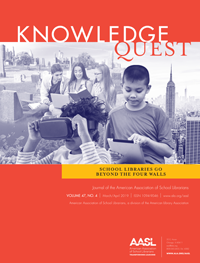 Regarding AASL’s key message for ESSA Title II funding (“School librarians share their learning with other professionals when they attend conferences and workshops…”) one participant developed the following elevator speech, “I just attended our TASL Conference, where I learned about augmented reality in the classroom and library. It would be extremely impactful for our classroom teachers’ instruction. May I present a session on augmented reality at our next district professional development day?” Using the AASL tools, this participant equipped herself to be a teacher leader and a voice for her school library within minutes. Our librarians are returning to their schools and districts empowered, equipped, and motivated to see the ESSA implementation through to the end as our TASL Leadership Team and Advocacy Committee continues to follow the progress and seek tangible opportunities to influence decision making at the state and district levels.